Make a difference in the life of a senior today! Your donation will be providing essential services to seniors in Santa Barbara area. We want to thank your for taking the time to get to know our organization and for supporting us. 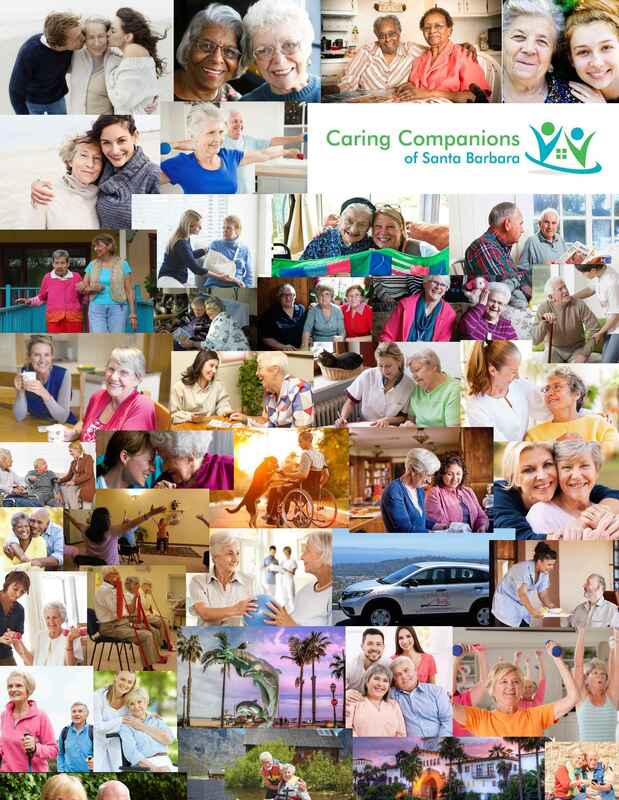 Your donations, help our organization fulfill our mission of providing companionship services that are essential for seniors physical and emotional needs. You will also be helping us to subsidize programs to help seniors live independent and safe at home. Helping seniors enjoy their golden years is what we are all about. I am so grateful for the wonderful assistance CCOFSB/Take Me Care Transportation Services provided me during the past year. My neighbor Barbara Chalmers has told me about the wonderful program that she is assisting with the organization of it. On behalf of Emily Atkins at Legal Shield.